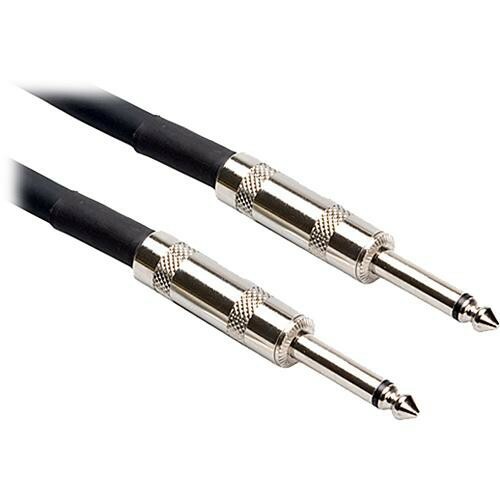 This Hosa SKJ-600 Series Premium Speaker Cable is a 2-conductor cable built from high quality OFC (oxygen-free copper) wiring, and is used to send a clean signal to non-powered speakers or monitors. It features Hosa's own Hosa Pro metal 1/4" phone connectors at both ends. It is intended for high-current applications only; not for line-level signals. Box Dimensions (LxWxH) 9.9 x 6.0 x 1.0"